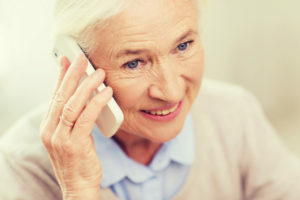 Patients can expect the best service, and the best product, at a fair price. 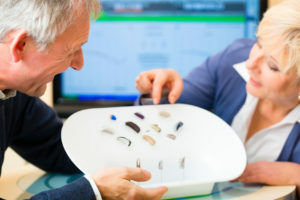 We supply completely free Hearing Testing for everyone always and forever. 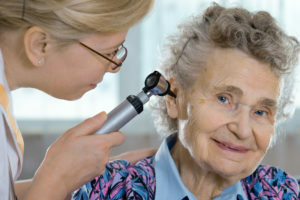 The purpose of this Free Hearing Test is to remove barriers to care.